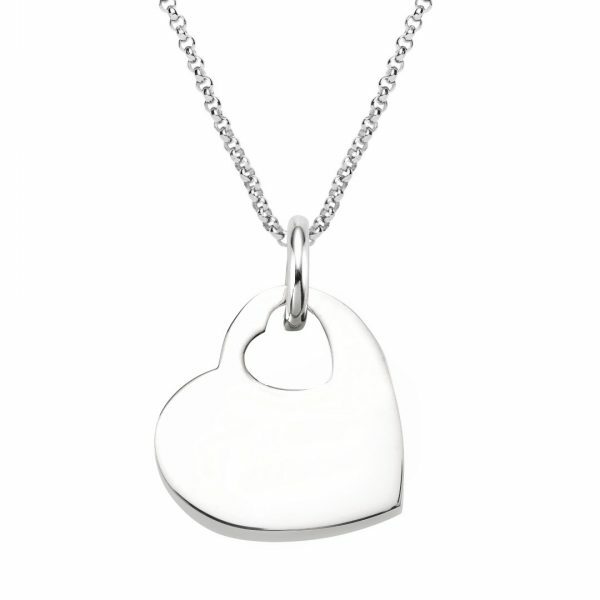 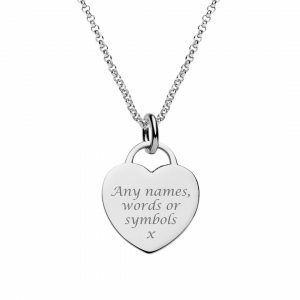 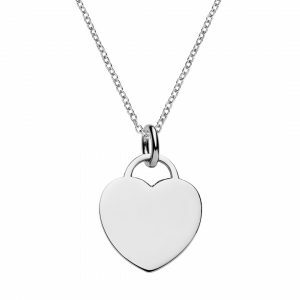 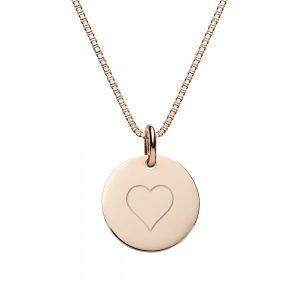 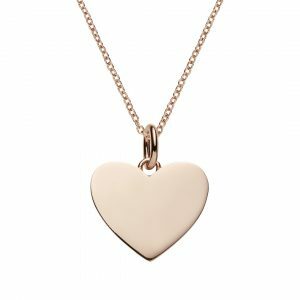 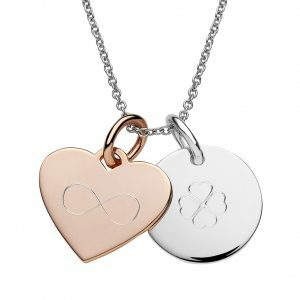 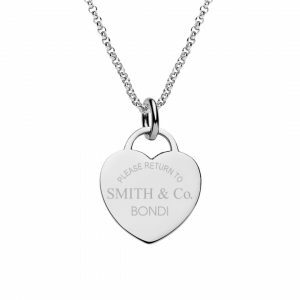 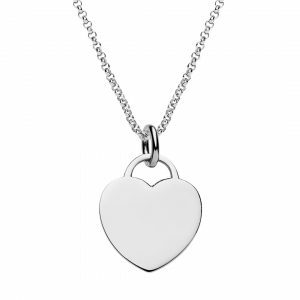 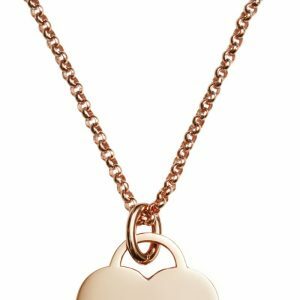 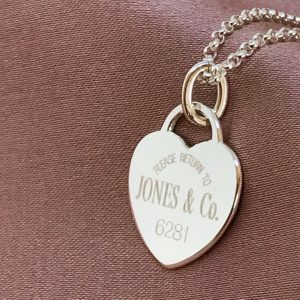 Sterling silver cut out heart pendant is 21mm wide x 1.5mm thick and can be engraved on both sides. 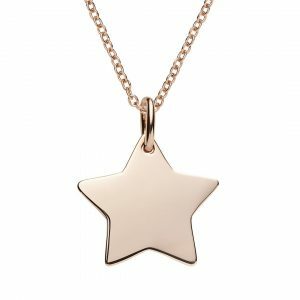 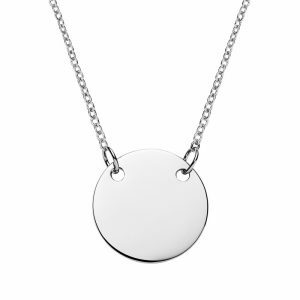 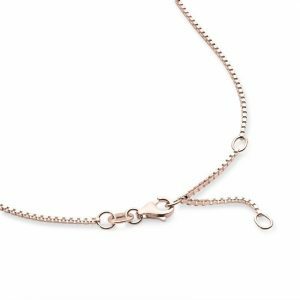 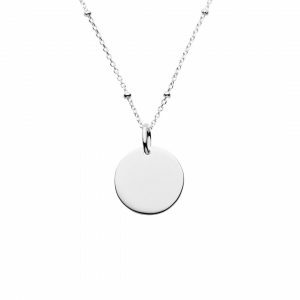 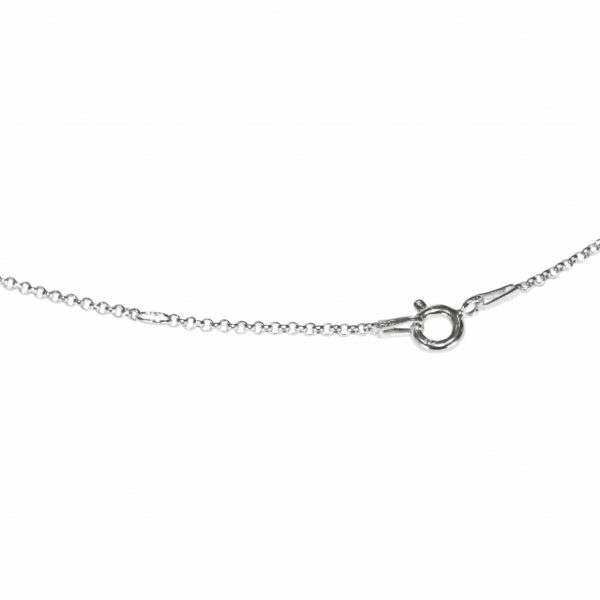 It comes with a sterling silver rolo chain which is 50cm long and can be adjusted between 50 -46cm in length. 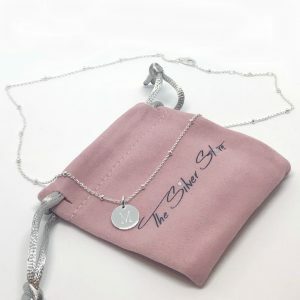 Necklace weight is 6gm sterling silver.